G Mini Home Vibration Plate. G 1.0 Home Vibration Plate. 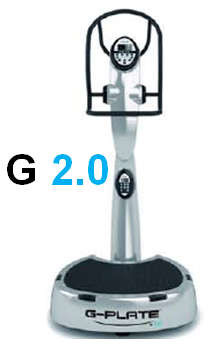 G 2.0 Home & Light Commercial Vibration Plate. 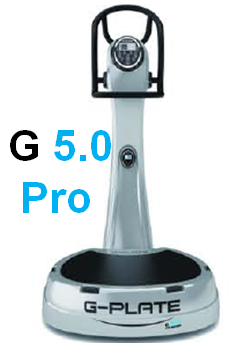 G 3.0 Light Commercial Vibration Plate. Whole Body Vibration Equipment for Home and Light Commercial Use. Lose weight, get back in shape, stay active in your senior years, or get a competitive edge in your sport, all from the comfort and privacy of your own home. 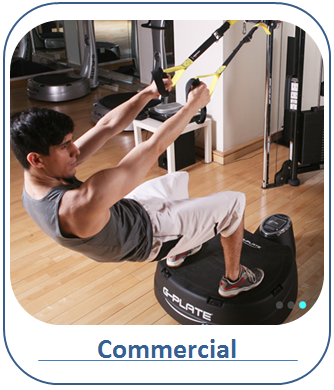 G Plate delivers state of the art vibration equipment that fits your budget and your space! Personal Fitness Trainers, Sports Medicine, and Physical Therapists, now you can add the benefits of Whole Body Vibration Training to your studio or practice, without breaking the bank. Get the flexibility, intensity, and precision you need to move your clients closer to their goals. 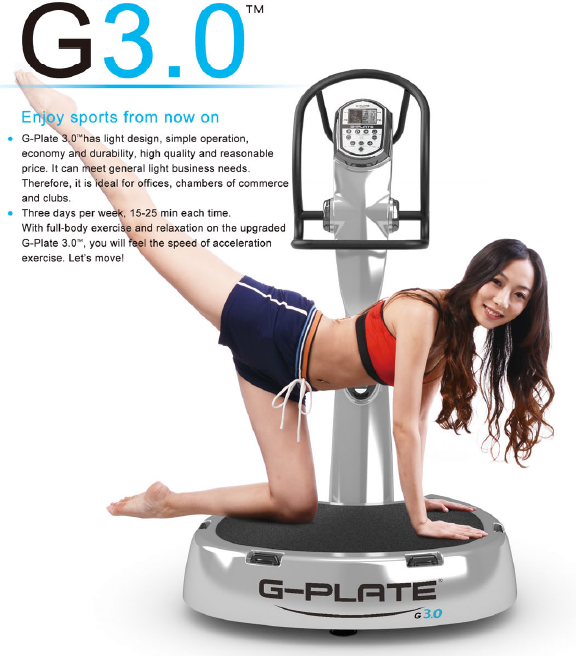 G Plate Home & Light Commercial Whole Body Vibration Equipment. Professional power, designed to fit your busy life & budget. Your work out. Your results. Your schedule! 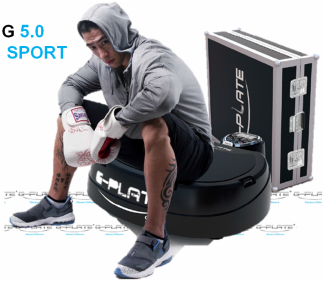 G Plate Whole Body Vibration Training Accessories. G Plate brings you the best in Whole Body Vibration Training Equipment. Make the most of it, with the best accessories. G Plate Full Commercial Whole Body Vibration Training Equipment. Full Commercial. Professional. Powerful. Precise. 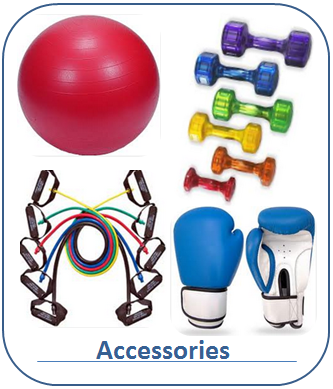 For the serious athlete, trainer, and fitness facility. G 5.0 LCD. G 5.0 Pro. G 5.0 Sport. G Plate. G 5.0 LCD TouchScreen. G Plate. G 5.0 Pro. G Plate. G 5.0 Sport. Whole Body Vibration. State of the Art Equipment. Optimum Fitness & Weight Loss. G Plate makes it possible for everyone to have the benefits of whole body vibration training, once only available to the super-wealthy and astronauts. 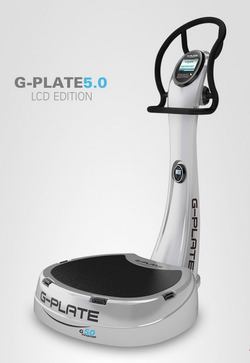 G Plate Home & Light Commercial Whole Body Vibration. 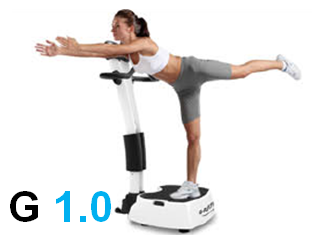 G Plate Commercial Whole Body Vibration. One thing we don't carry are excuses, so put us to the test. Our promise is to get what you need done Better, Faster, and More Cost Effectively! Champaign, IL Fitness Equipment Buyers. Need the best deal AND the best equipment, but don't have the time to research 1000 options from 20 suppliers? Let us do the work for you. Champaign, IL Fitness Equipment: New or Used, we've got your product comparisons for Treadmills, Elliptical Trainers, Cross Trainers, Bikes, Rowers, Weight Machines, Dumbbells, Whole Body Vibration Equipment, and accessories. We've also got your flooring information and tons of options. We are happy to share. We know how it is. We're in the trenches with you, and we know how it is to have too much on your plate with too little time. We are here to help. We've spent months preparing detailed, unbiased product research in our efforts to bring you the best fitness equipment at the best price point. That's how we Make It Happen!